Almo is the education distributor. Our E4 AV Tour has won numerous industry awards and no other distributor offers more InfoComm CTS Certified courses. 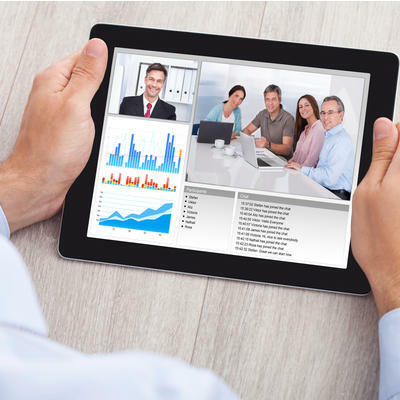 Led by industry experts, our webinars cover the latest trends in the AV industry. 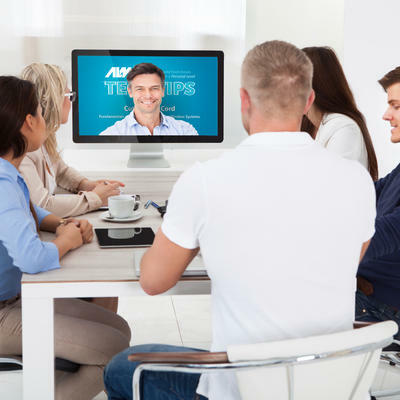 These one-hour training opportunities focus on new product technologies, market trends and real-world applications, with many of them offering Infocomm CTS renewal units. When you attend E4, you can be assured you’ll leave with new knowledge and valuable skills you can use immediately. Our trainers are industry leaders and our exhibit hall is packed with the latest professional audio visual products.